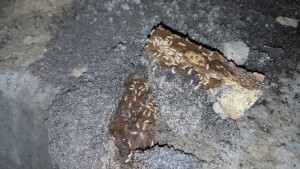 Visual Termite Inspections are instrumental in early termite detection and prevention. A technician will examine your property for the presence of termites, signs of termite damage, and areas of vulnerability or previous treatment. The technician will also observe environmental conditions that may be indicative of potential termite problems. During the Visual Termite Inspection, our technician will utilise a variety of effective equipment, such as a moisture meter, Termatrac T3i Termite Finder, sounding and listening equipment, or a borescope. 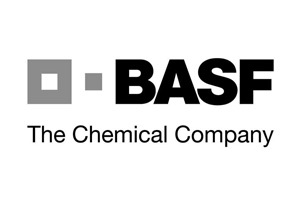 These items will help accurately determine whether there is an active termite infestation, and will help guide the technician to calculate its severity. Our technicians are extremely knowledgeable, and are happy to answer any and all questions you may have about our pest control procedures. Visual Termite Inspections are recommended to be performed at least annually, even if your property has a termite protection system installed. In fact, most systems come with a warranty that requires an annual inspection performed by an accredited installer and inspector. We have registered technicians for Termidor, Termguard and HomeGuard warranty inspections. 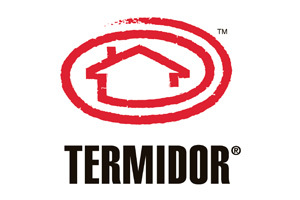 Termidor offers a $2 Million Assurance Warranty that covers any termite caused structural damage within the protected site for up to 8 years. 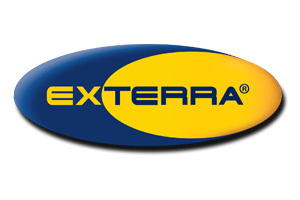 A requirement of this warranty is annual inspections performed by an Accredited Termidor Applicator. 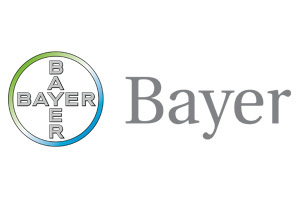 Our accredited technicians can easily take care of this inspection for you. 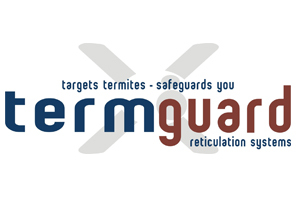 Termguard also has a warranty, continuing fifty years from the initial date of product installation. This warranty requires a yearly inspection undertaken by an approved Termguard Pest Technician and a recharge of the chemical every 3 years. 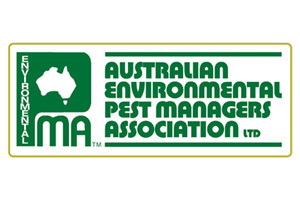 Call us at DNA Pest Control, and we can easily take care of this annual inspection for you. 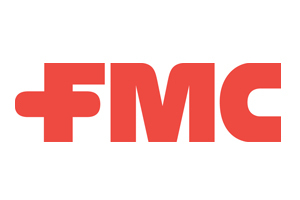 A HomeGuard Million Dollar Warranty is offered by FMC Australasia, the nation’s leading supplier of pest control chemicals. This warranty covers all timbers that have been protected by a HomeGuard termite zone, and correctly installed by an accredited Technician. To maintain the warranty, a yearly inspection of the property must take place, and this must be completed by a HomeGuard Accredited Technician. 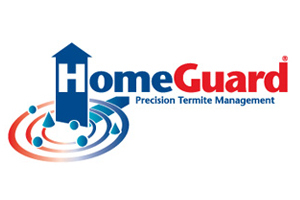 DNA Pest Control has extensive experience with HomeGuard warranties, and we will send an accredited technician to your house to perform the warranty check.